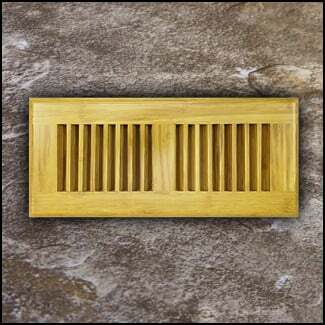 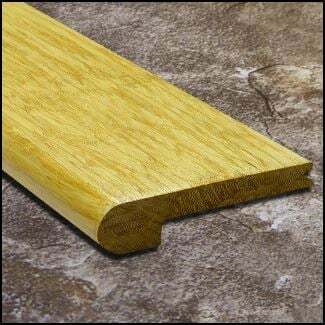 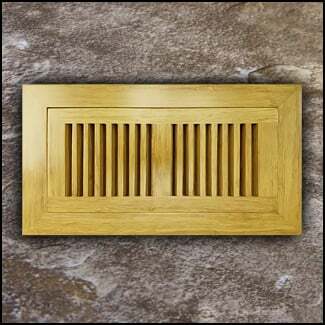 Quarter round moldings are a variation of the popular shoe molding. 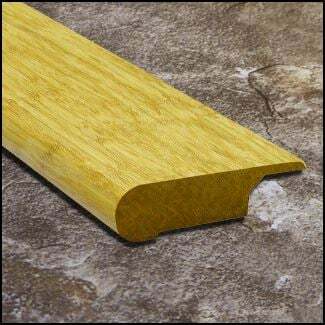 The difference is that a Quarter Round is exactly 1/4 of a cylinder and this one we sell measures 3/4 inch by 3/4 inch. 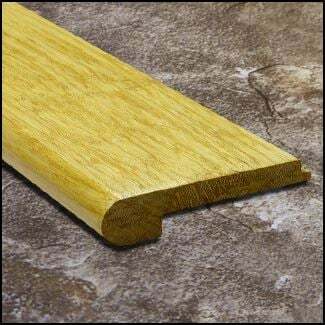 Shoe molding on the other hand is usually taller than it is wide (3/4 inch by 1/4 inch for example). 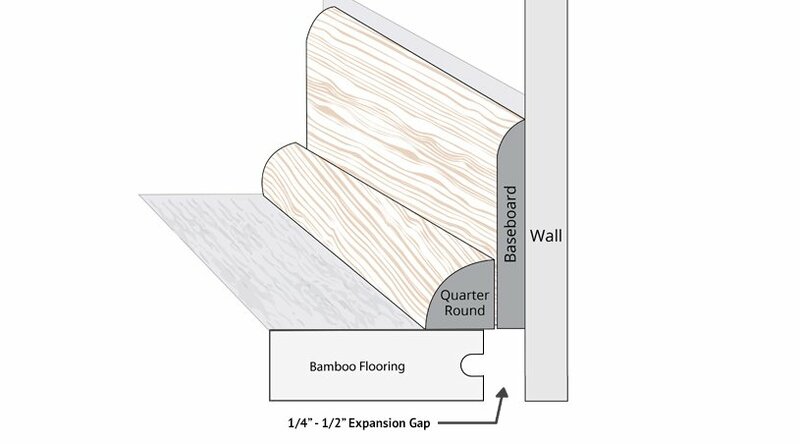 While not required, using quarter round in conjunction with baseboard creates a very appealing way to cover up the uneven planks of flooring where it meets the wall. 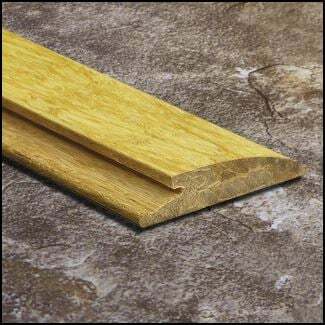 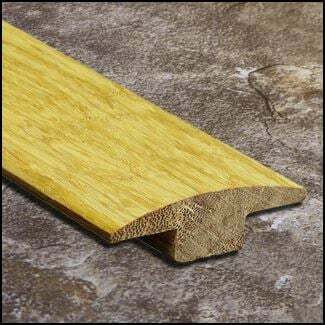 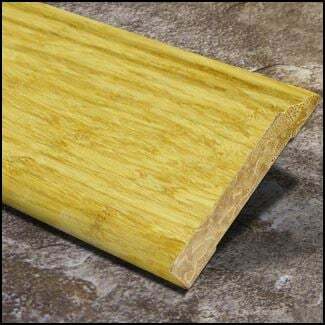 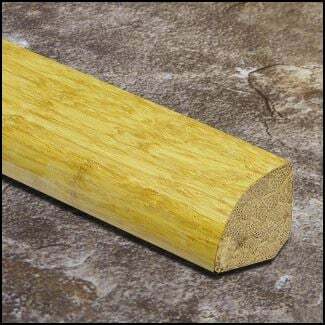 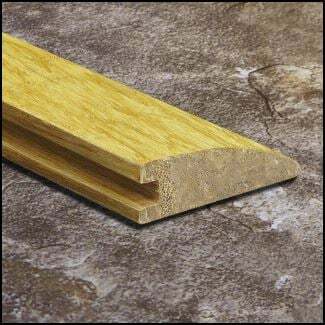 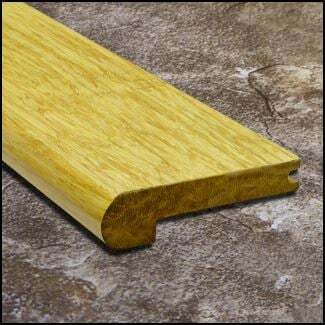 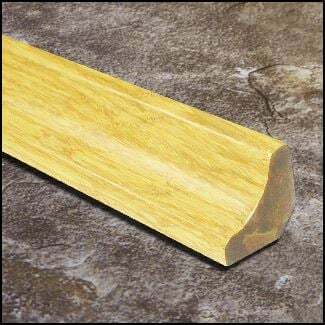 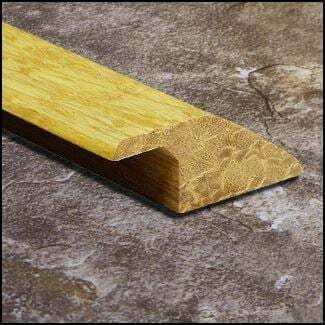 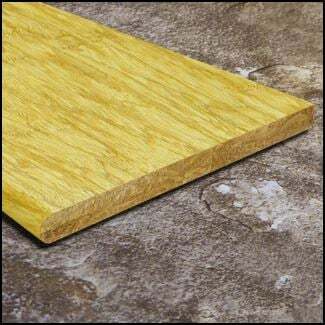 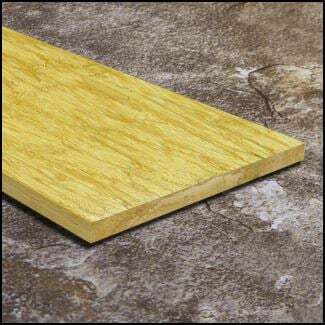 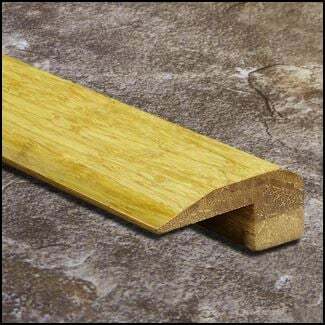 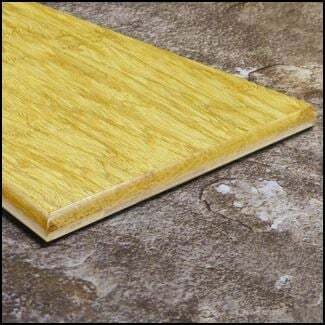 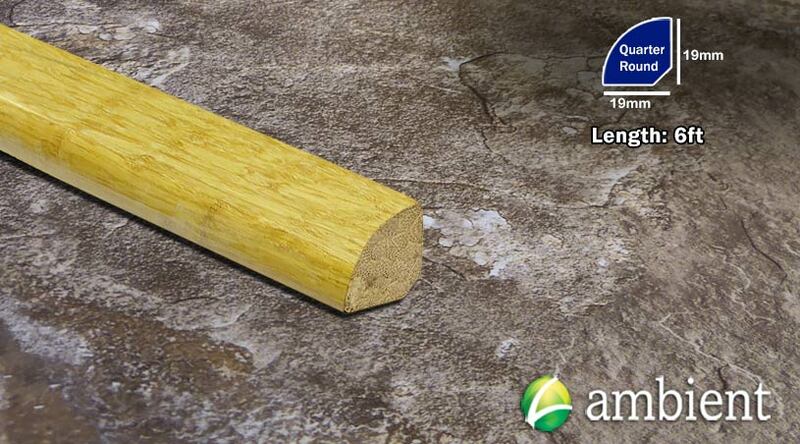 This quarter round is made from solid strand bamboo to match our Natural Strand bamboo flooring.